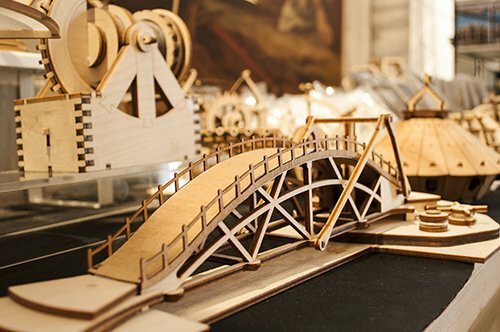 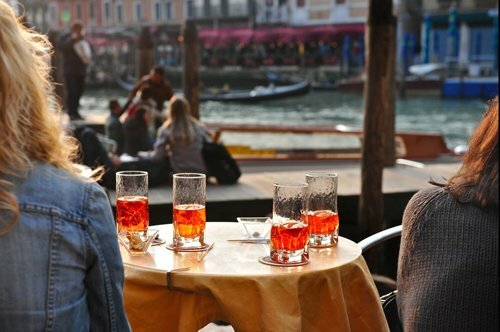 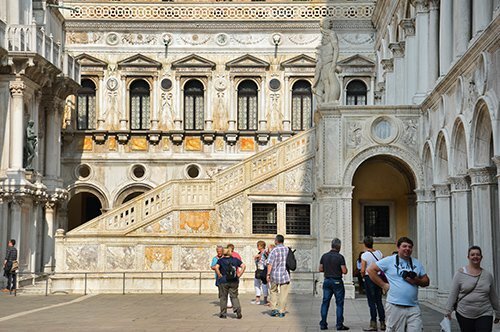 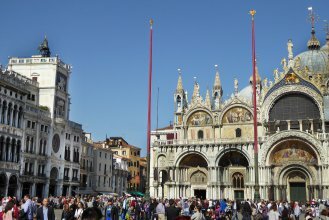 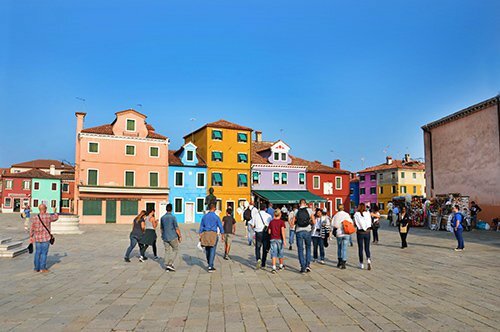 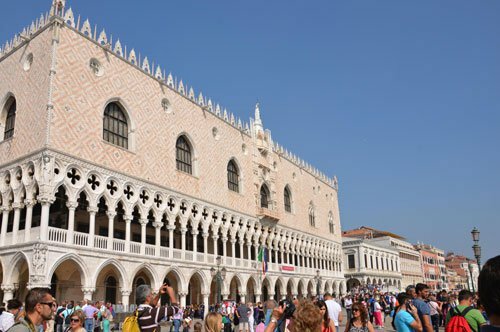 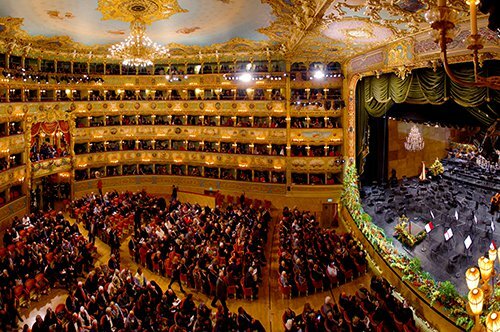 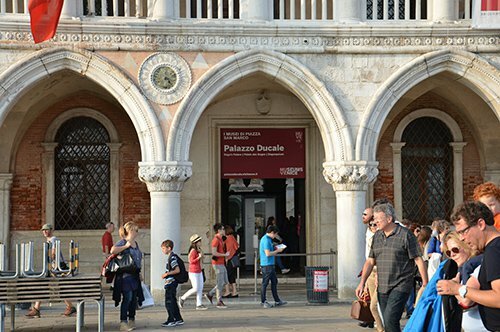 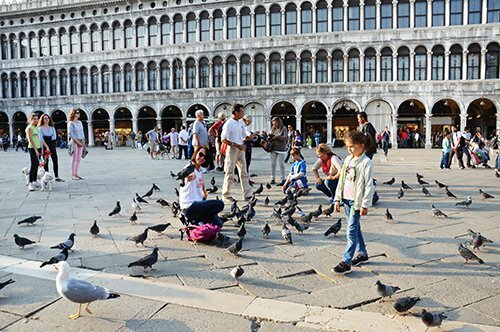 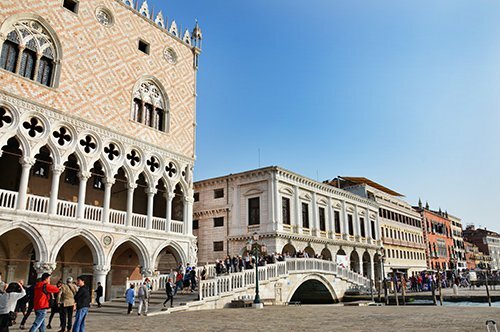 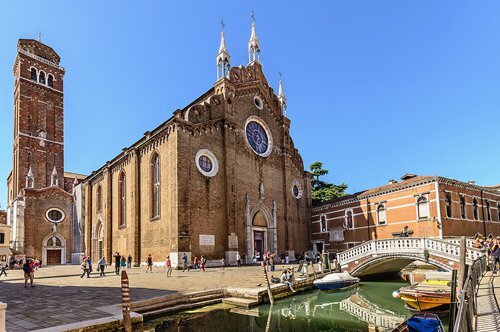 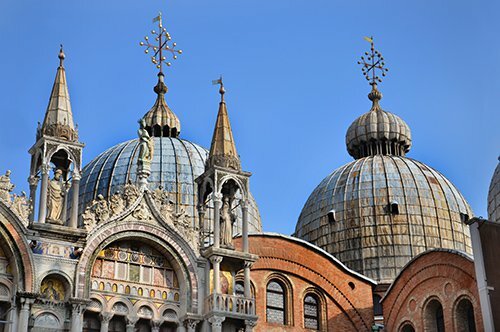 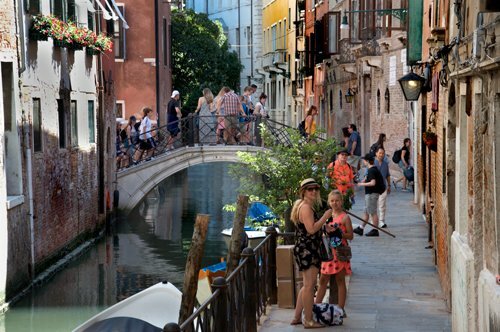 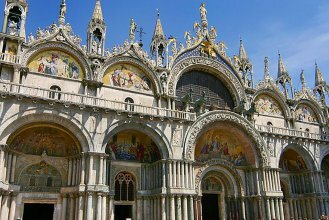 A beautiful tour that will allow you to discover the streets of Venice and the magnificent Basilica of San Marco. 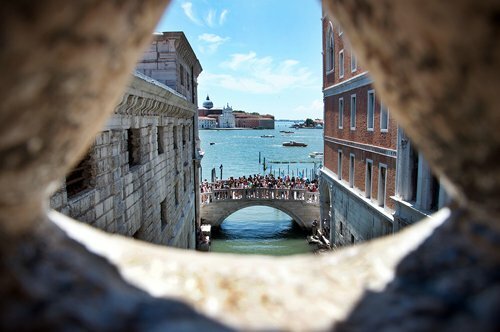 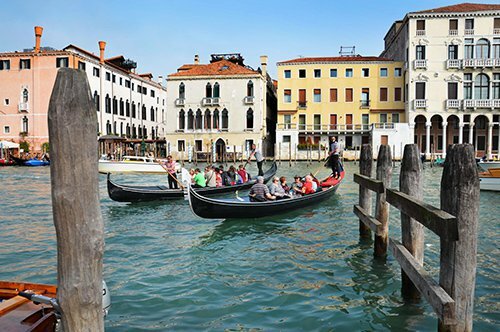 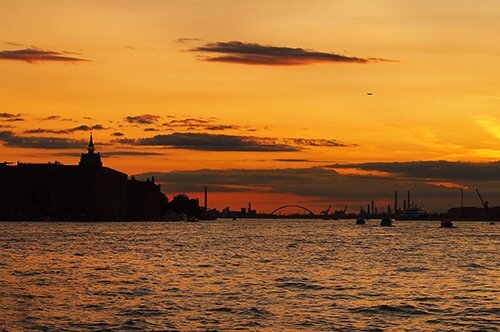 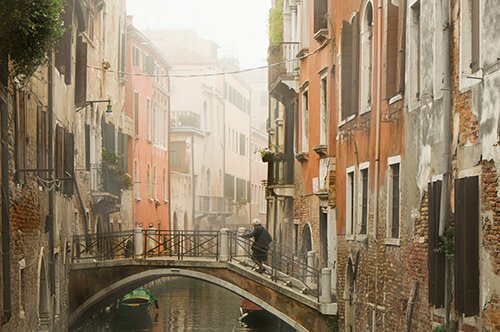 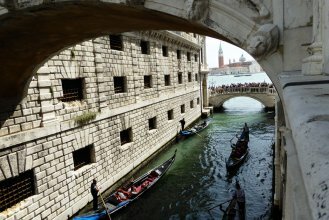 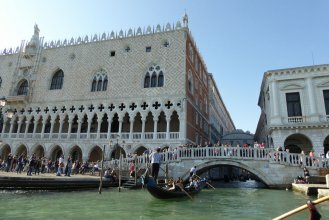 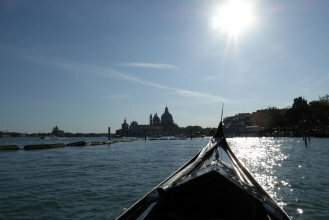 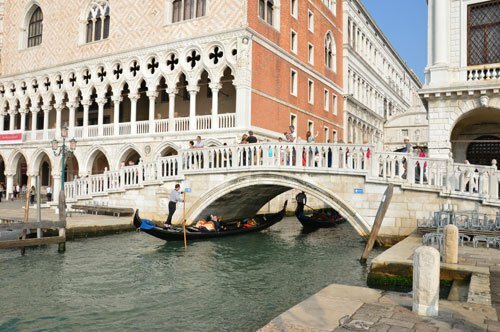 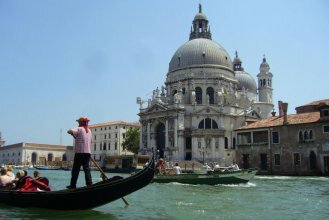 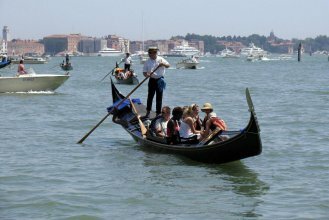 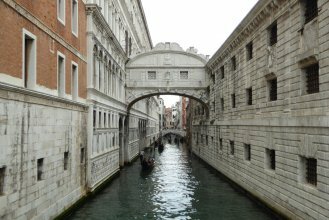 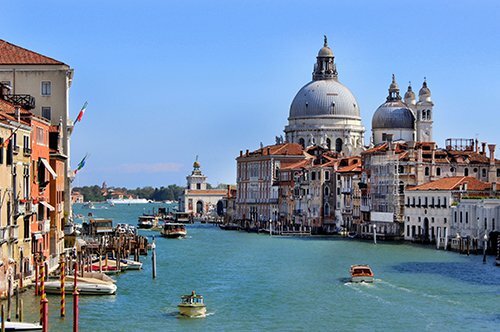 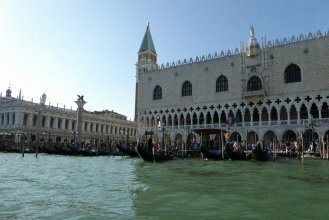 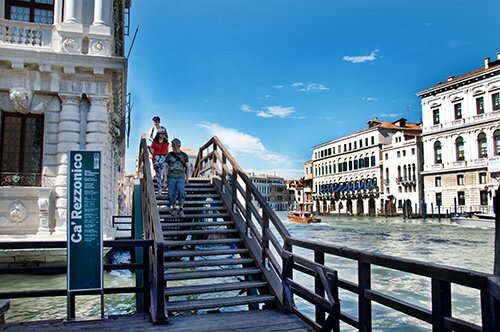 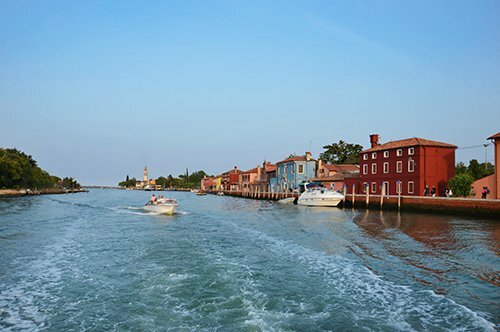 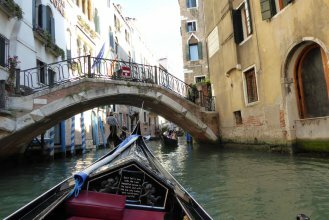 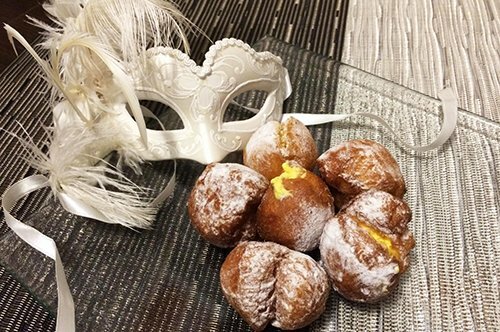 The tour starts with the gondola ride, the traditional Venetian boat, you will be able to admire the Serenissima from an absolutely unique point of view. 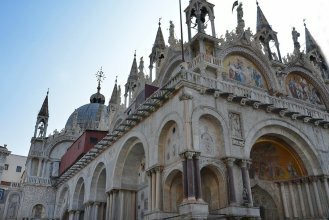 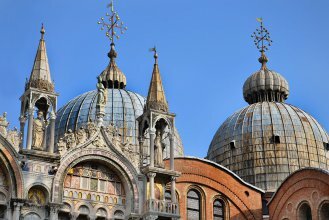 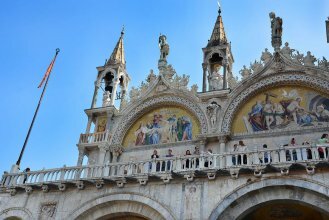 Then you will meet your guide and you can visit the imposing Basilica of San Marco, with its elegant mosaics and the Pala d'Oro. 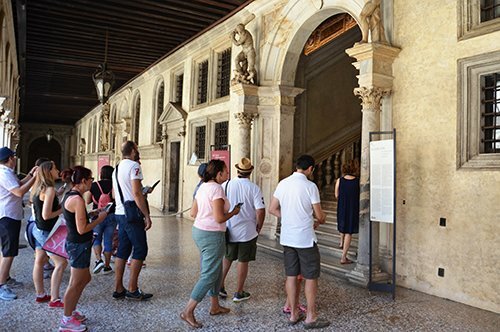 Please note: The tour is not guided. 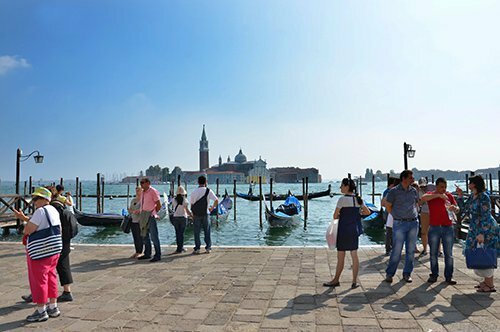 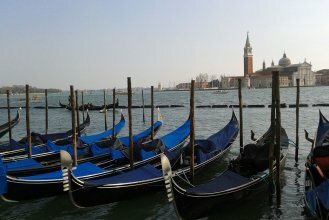 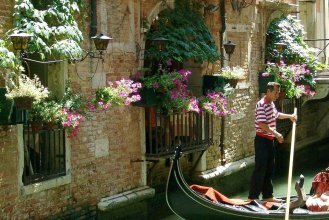 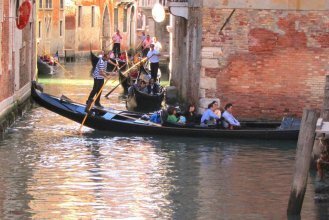 The gondolas can accommodate up to 6 people, so it is possible that you share your gondola with other people. 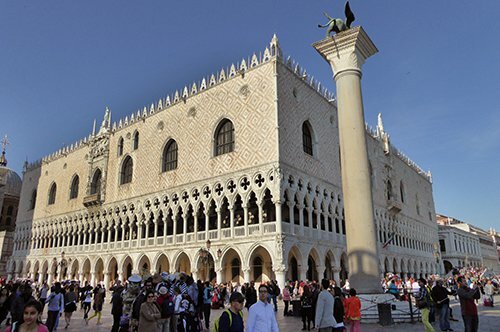 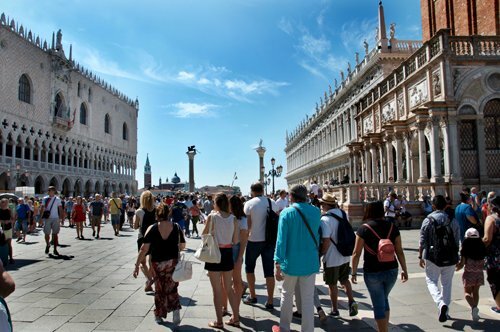 The meeting point is in front of the post office in St. Mark's Square (Calle Larga Ascensione 1256), 15 minutes before the tour starting time. 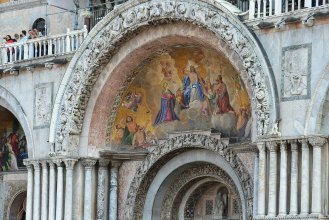 From November 1 to March 31, the priority entrance service to the Basilica is not available. 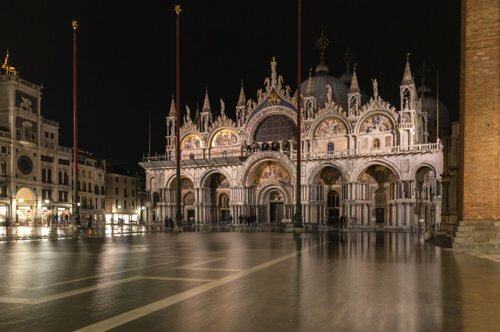 In rare cases, it may happen that the Basilica close unexpectedly due to private or religious functions or because of the water high level. 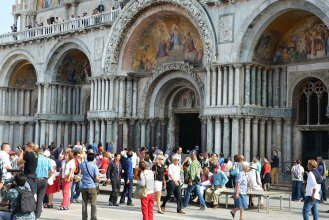 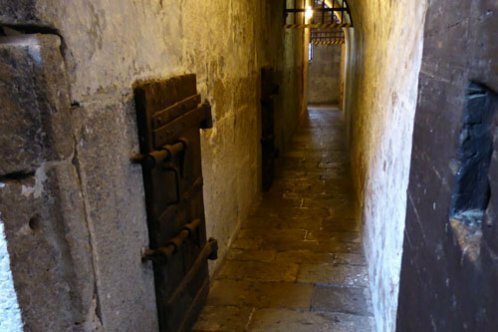 It is not possible to enter the Basilica with backpacks, large bags or suitcases.